Take your Digital Underwater Imaging Class with Air Down There Scuba! 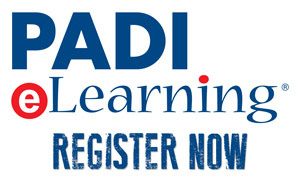 Upon completion you will earn the PADI Underwater Photo certification. 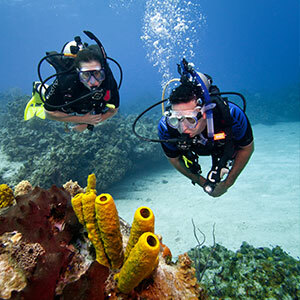 The Digital Underwater Photographer Class has an eLearning option.